Dance choreographer turned actor turned director Raghava Lawrence has been having a mixed phase in his career as his last directorial venture Muni 3 was a hit, while his acting venture Shivalinga was a huge disaster. 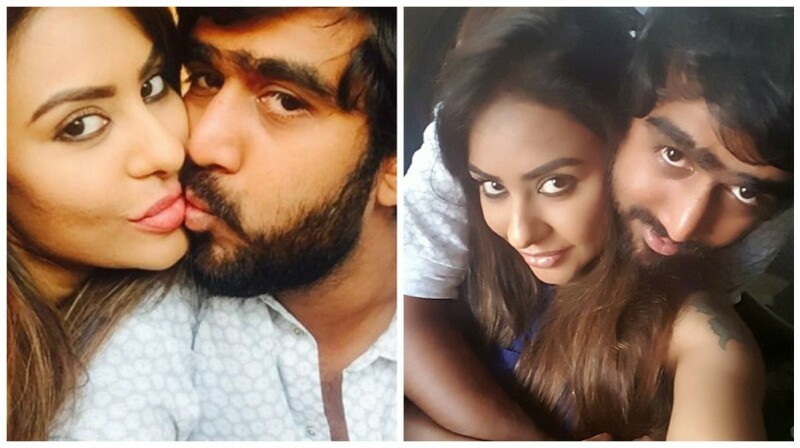 The actor was trapped in Sri Reddy issue and he even explained it with a lengthy post. Raghava Lawrence has always been known as a good Samaritan who has helped many physically and mentally challenged children and youngsters with his charitable trust and also for building a temple for his mother. The actor's social awareness and kind nature yet again came to display as he has contributed a whopping 1 crore rupees for the Rain hit Kerala as he handed over the cheque of 1 crore along with his mother to Kerala Chief Minister Pinarayi Vijayan recently. Now, he has assured to build few homes for the needy after the rainfall. On the work front, his next release will be Muni 4.